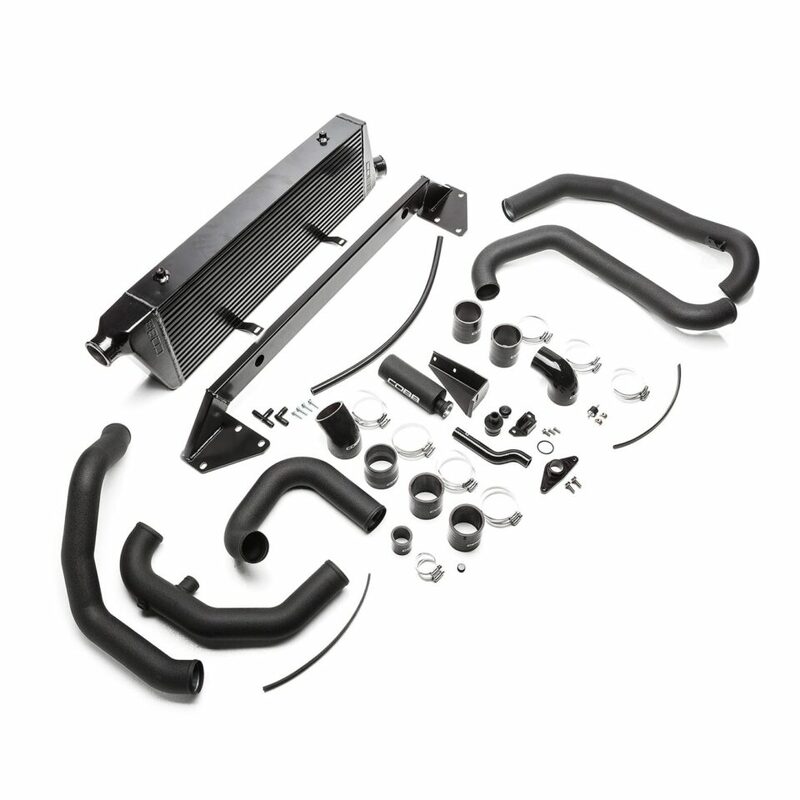 Remove the overworked factory intercooler from your 2004-2007 WRX or STI in favor of the COBB Front Mount Intercooler Kit. 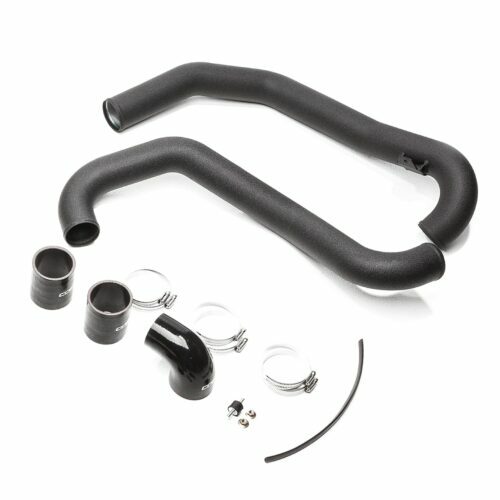 Featuring a massive 30″ x 10.35″ x 3.5″ Bar and Plate core and 2.5″ piping, this kit is capable of supporting in excess of 800 whp. The intercooler core is finished in a black heat-dissipating coating. The piping is mandrel bent aluminum and finished in wrinkle black powder coat to keep the engine bay tidy. 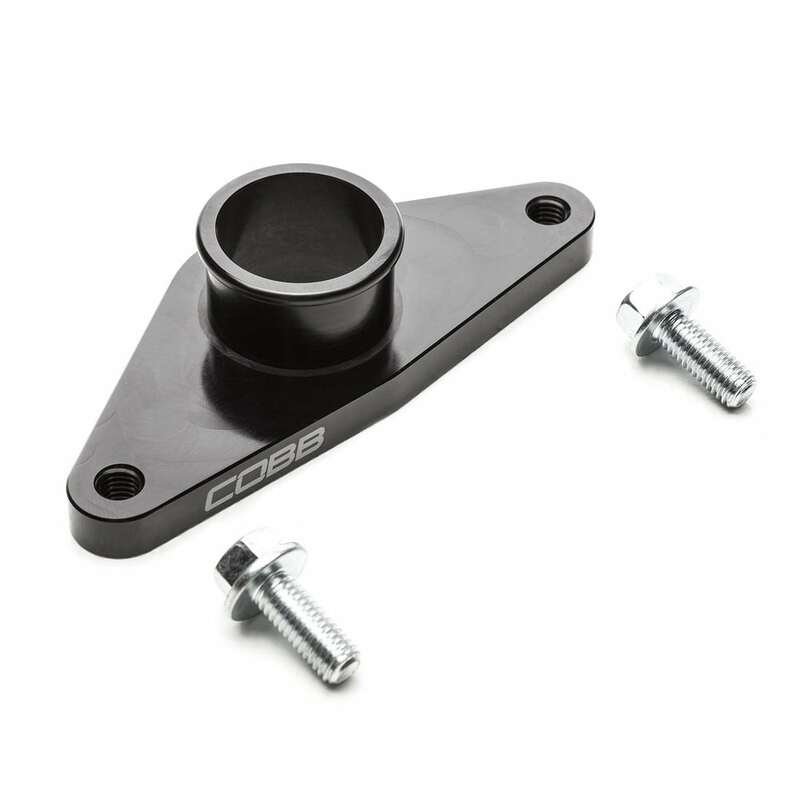 An included BPV adapter plate will allow installation of the factory bypass valve, COBB XLE BPV, or any valve that has factory-like fitment. 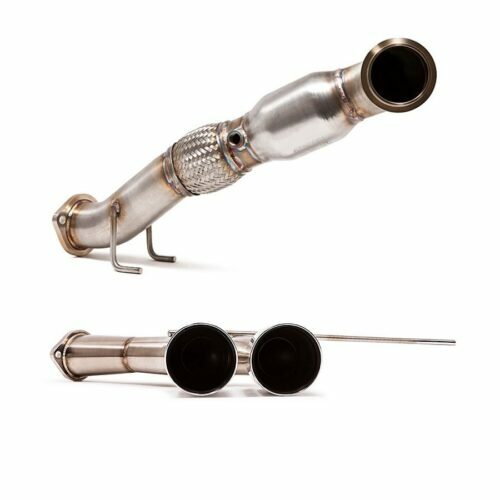 The cold side piping includes an integrated bung for an Intake Air Temperature sensor which makes for a straight-forward Speed Density conversion. 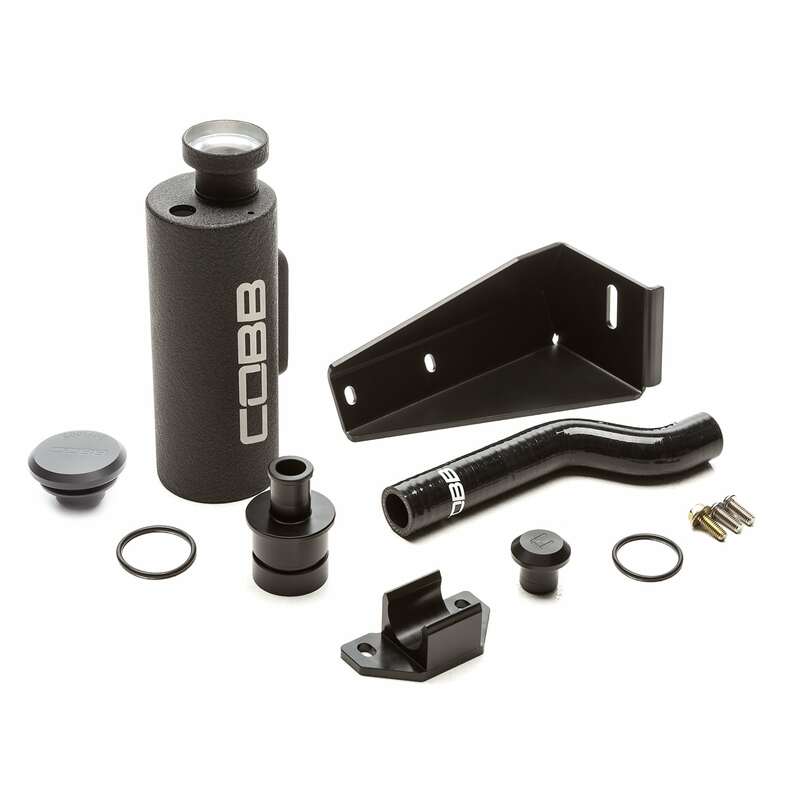 The COBB FMIC is designed to work with the COBB SF Intake and Airbox combination though it does require trimming the SF Airbox with included template. 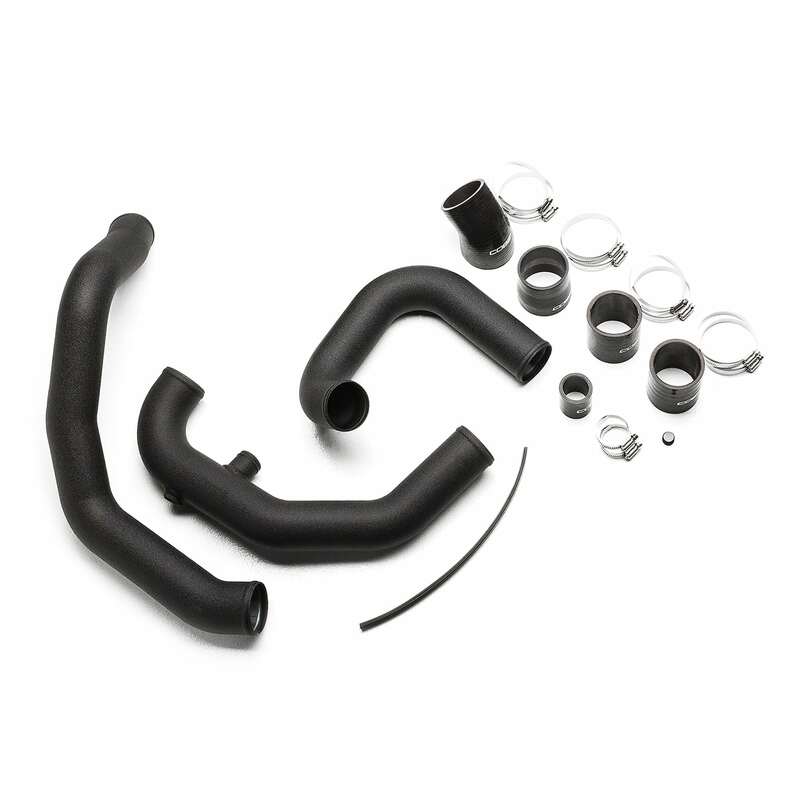 Compatibility with other intake kits cannot be confirmed. 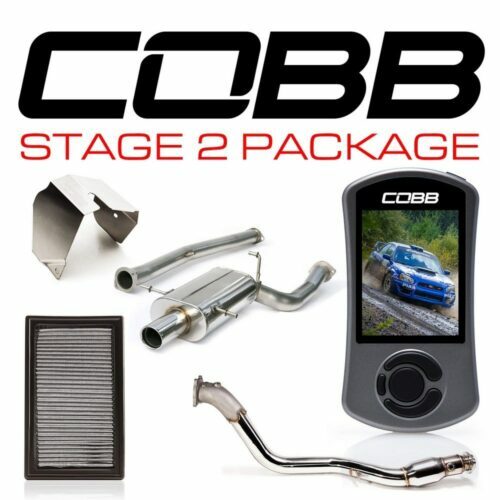 Looking for an effective solution to eliminate inconsistent power delivery from your 2004-2007 WRX or STI? Look no further than the all new Black COBB Tuning Front Mount Intercooler. 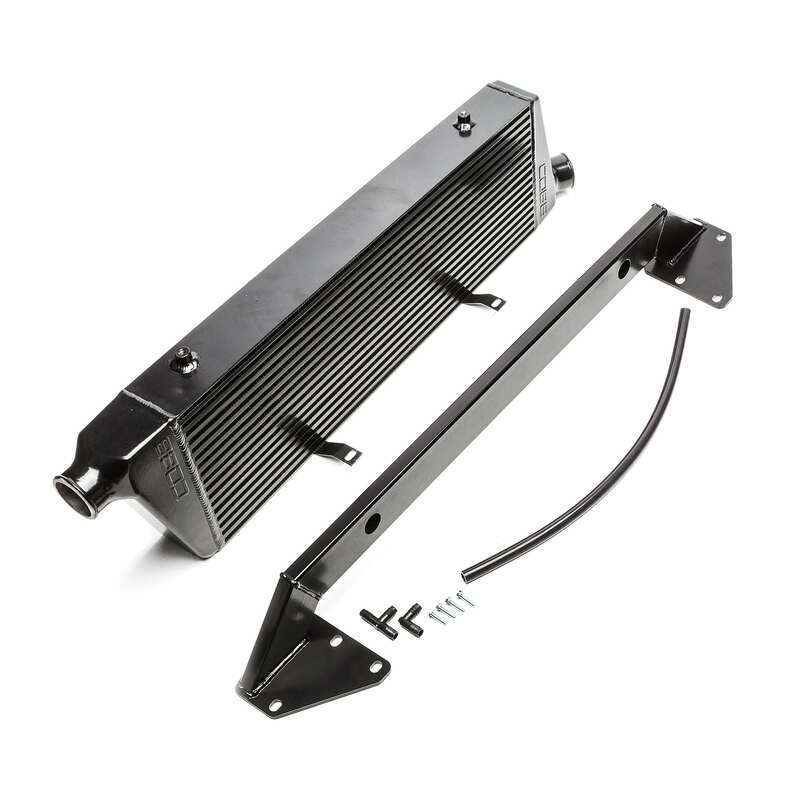 The factory top mount intercooler can easily be over worked and overheated due to its size and location. Thus, the intake air temperatures rise causing a loss in power. 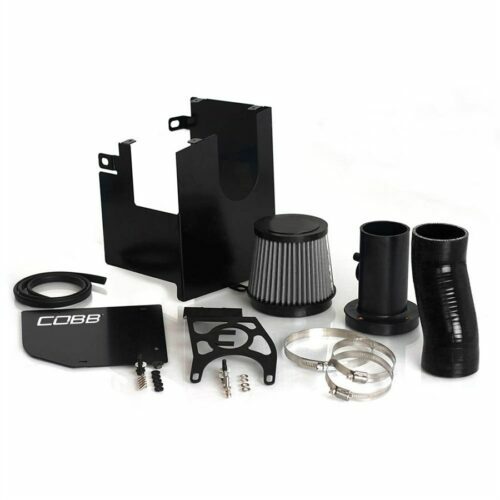 Replace your factory intercooler with the COBB Tuning Front Mount Intercooler to ensure that your engine is receiving the coolest possible air, giving you more power!